In a city whose stylish set is on a constant quest for originality, fewer brands satisfy that longing more so than Sabah. 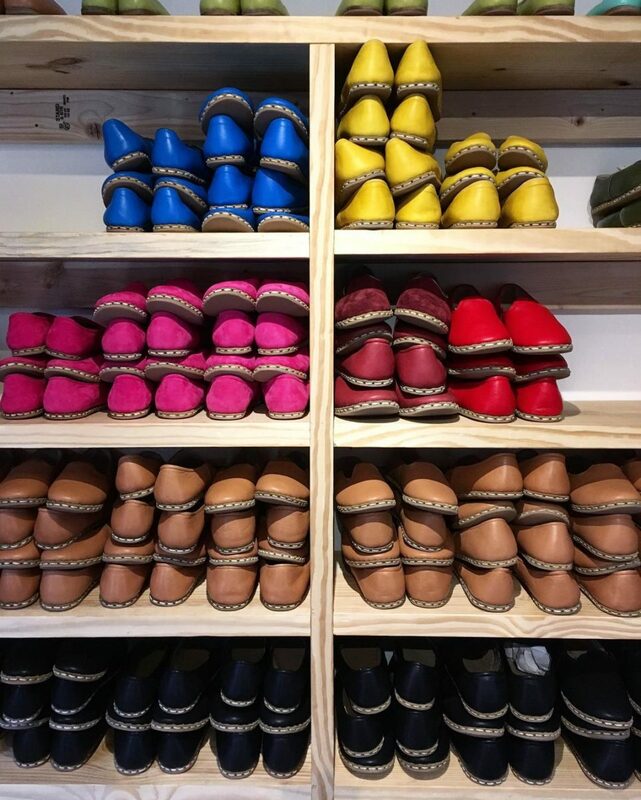 Founder Mickey Ashmore opened the doors to the Sabah House in Manhattan’s East Village in 2013, but his elegantly stitched leather slippers have already accumulated a loyal fan base, and can be spotted everywhere from Gitano in Tulum to the Downtown 6 train. You can snag a pair online, or – better yet – make the pilgrimage in-person to the Sabah House, where Mickey himself will most likely offer you a cocktail, paired with a charming anecdote from his latest international romp (now open permanently in Dallas, Ashmore’s hometown, as well). 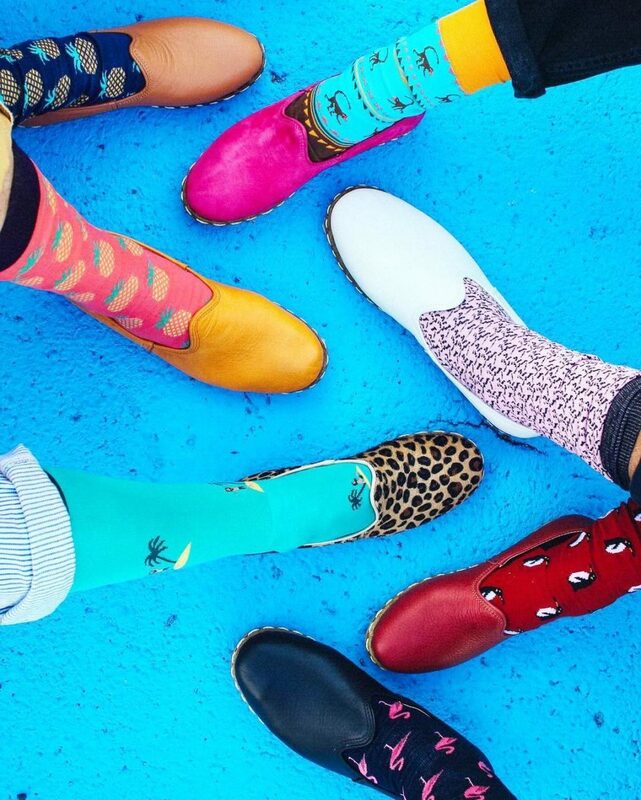 The style keeps men and women alike coming back for second, third, and fourth pairs, as does the brand’s underlying globetrotting aesthetic. 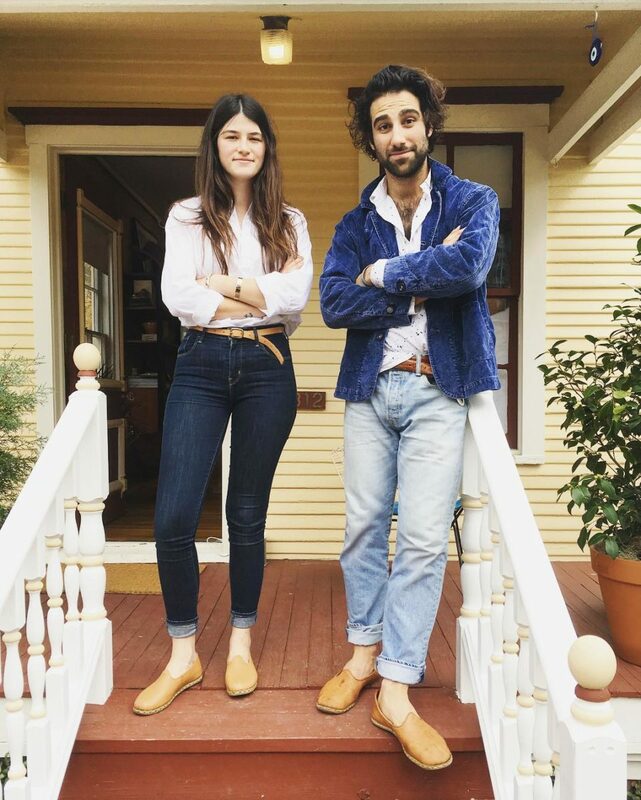 The Sabah seed was planted when Mickey was living and working in Istanbul, where his then-girlfriend’s Turkish grandmother gifted him a pair of traditional leather slippers from her hometown. “I wore them everyday and everywhere I traveled: the beaches of France, nights out dancing in Beirut, work trips to Munich, Ireland, and Portugal, and hiking through Morocco,” says Mickey. 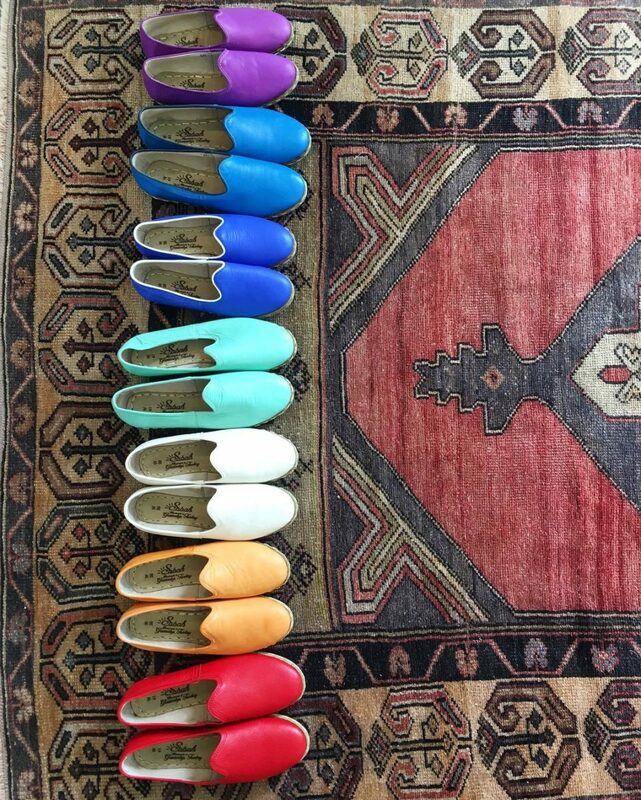 When he moved back to New York, still slipper-clad, he decided to seek out another pair from an original craftsmen. He suggested a few design changes, updating the silhouette and durability for city life, and Sabah was born. 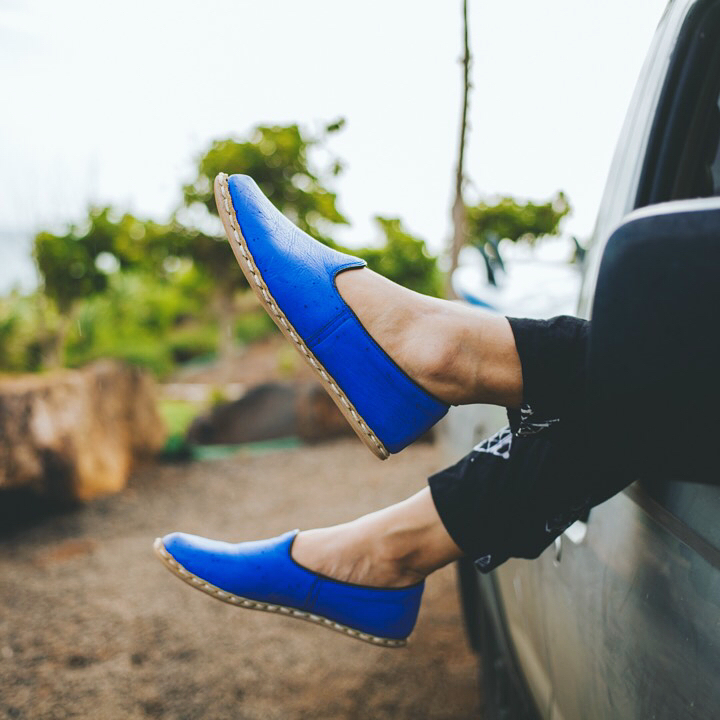 Four years and many, many pairs later, Ashmore still produces each pair of shoes with those same craftsmen, utilizing the unique, hand-sewn stitching process, the finest quality leathers sourced from century-old tanneries, and the utmost attention to detail. Given the no-frills nature of the product (leather slippers that compliment every sartorial situation from Tom Ford tuxedos to Volcom board shorts to your 9-to-5 cropped pants and turtleneck ensemble), and equally alluring brand personality, it’s unsurprising Sabah became a “thing” so quickly. “Sabah is very much inspired by hospitality, and by people. We take a very old-world approach to sales—we get to know our customers. Service and personal relationships are big for us. More and more, I’m inspired by heritage and doing things with a long view,” explains Ashmore. In a world – and a generation – where instant gratification is the norm and the options are endless, a brand whose message speaks to longevity is exactly what we need.